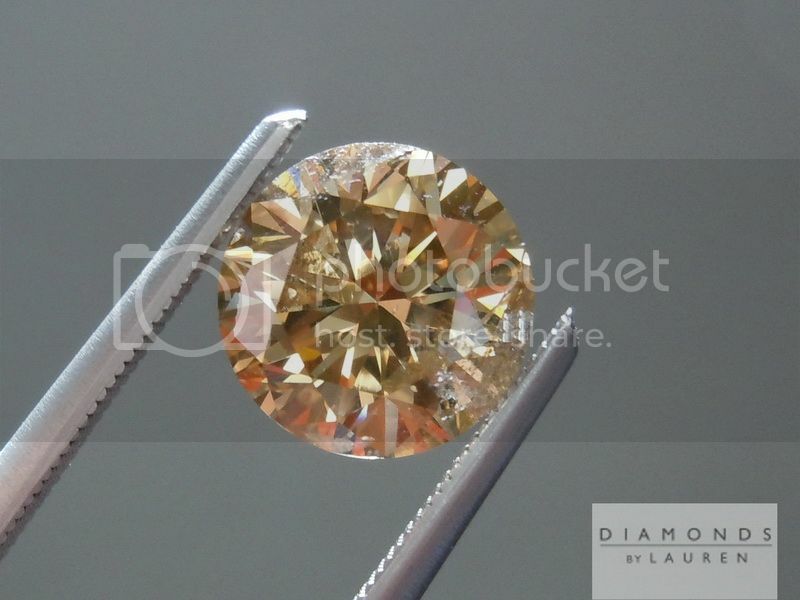 When considering "doody" in diamonds, there are a lot of issues to consider. 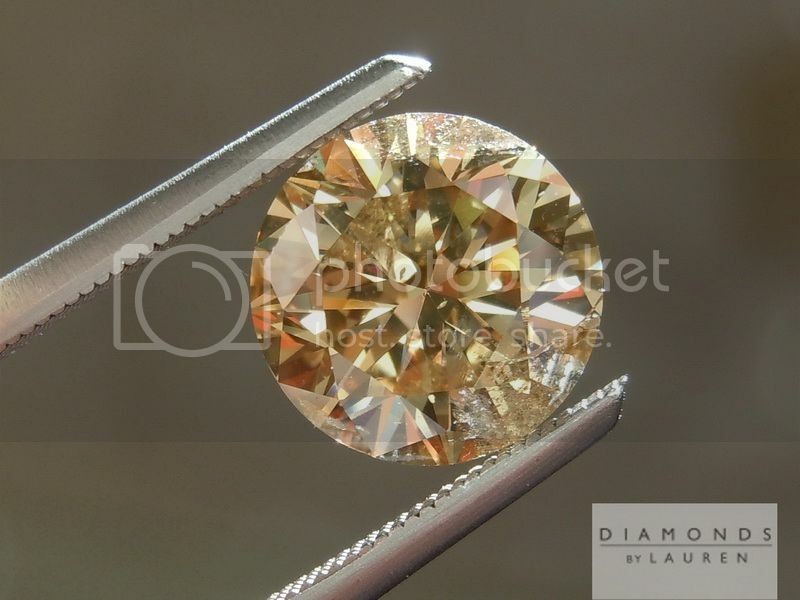 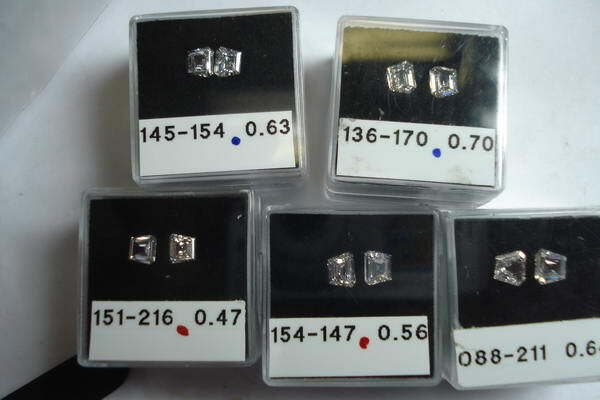 For example, in the case of brown diamonds, you really have to look at how the imperfection makes the diamond look from 6 inches 12 inches and 2 feet from your face. 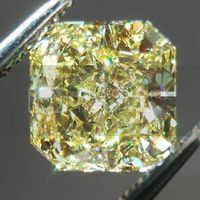 I can honestly say if this were a colorless diamond with a similar imperfection, you would probably be able to see it at all three distances. 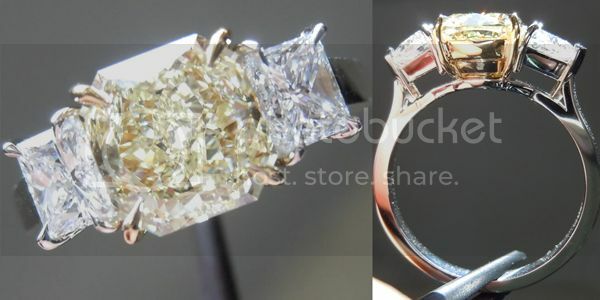 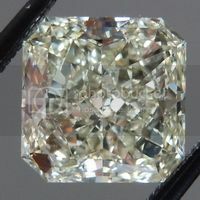 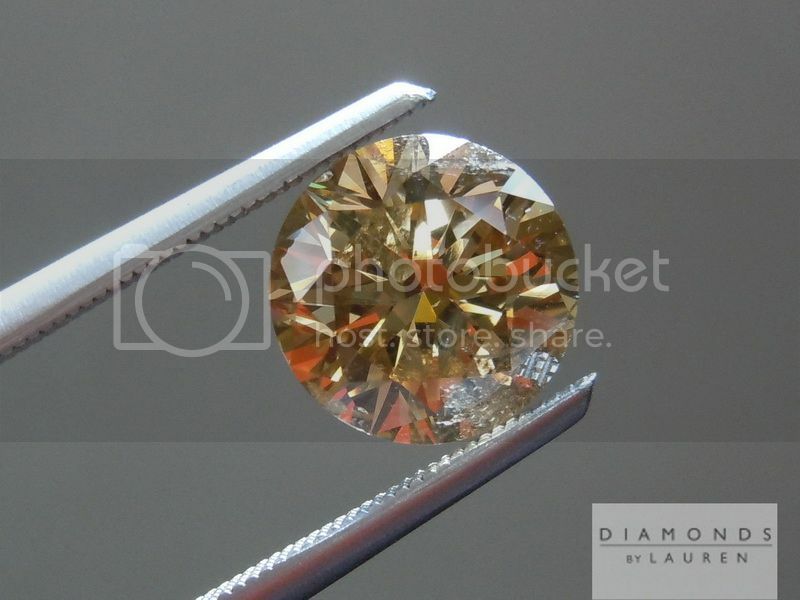 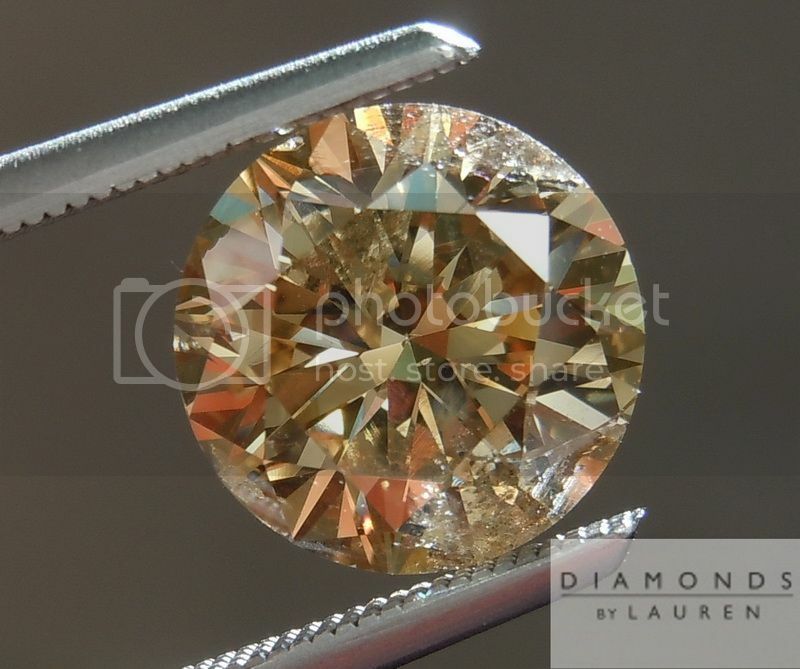 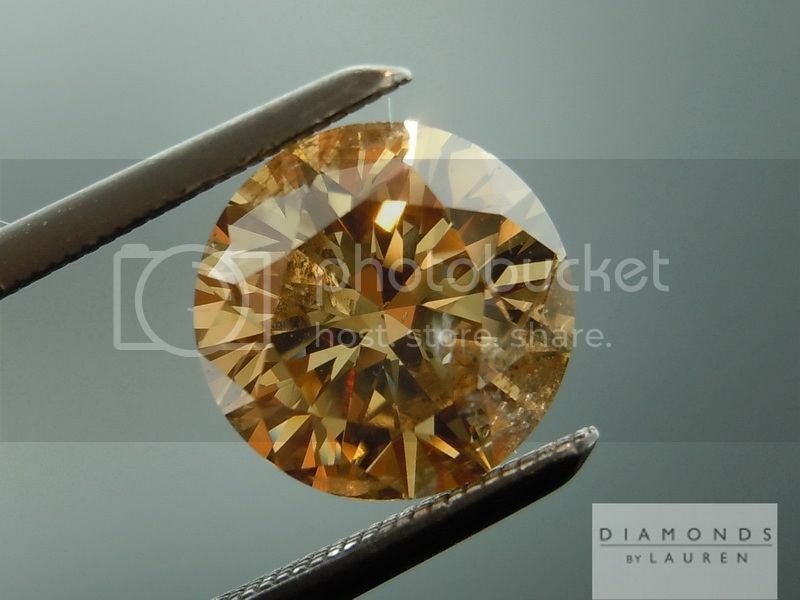 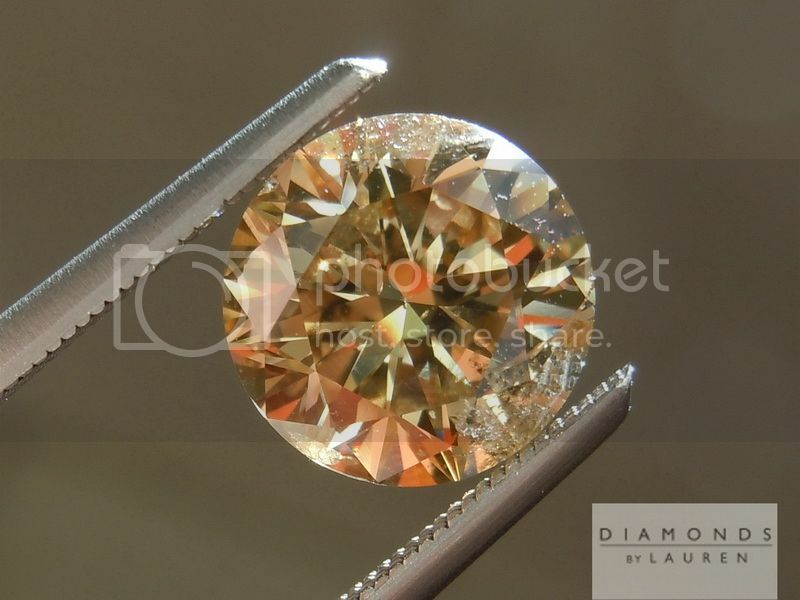 In person, due to the body color of this diamond, you cannot see the imperfection at all with your naked eye. 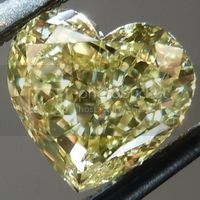 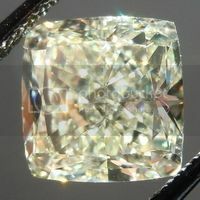 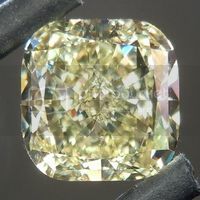 In fact, the diamond exhibits a lot of great glitter and sparkle due to a very pretty cut and the inherent nice crystal nature of this particular diamond. 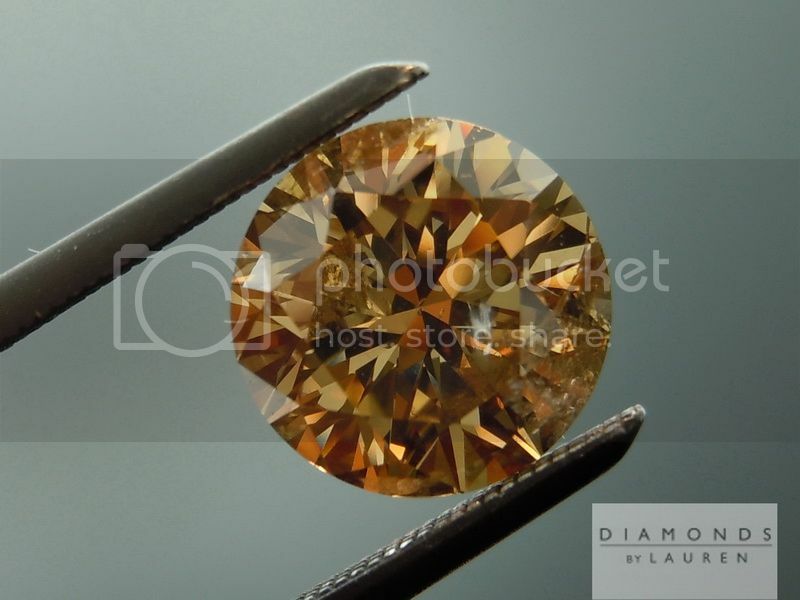 What I like is that the diamond is rather "coppery". 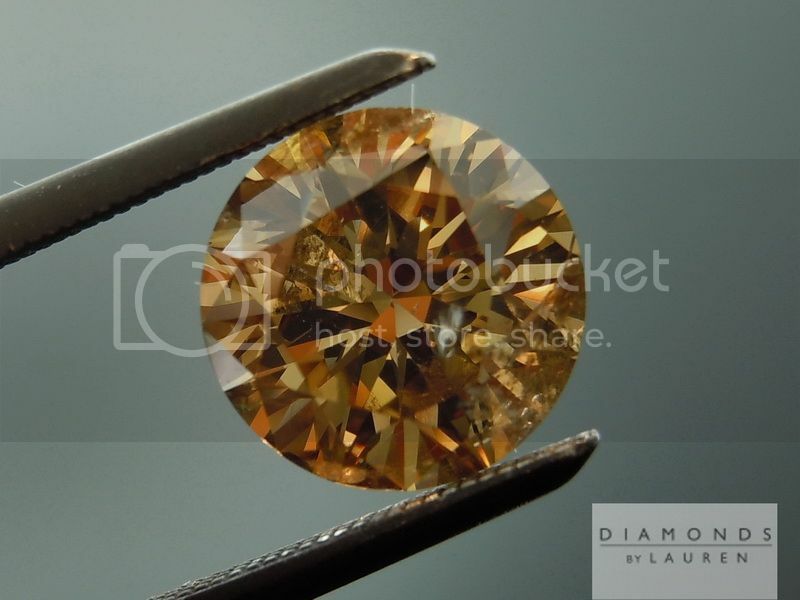 Not that it's orange – but the modifying color does seem to have some orange in it. 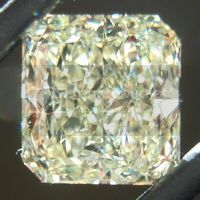 We cannot ignore the fact that this diamond is 7.9 mm – looking almost like a two carat diamond – and it's costing a lot less than $4K. 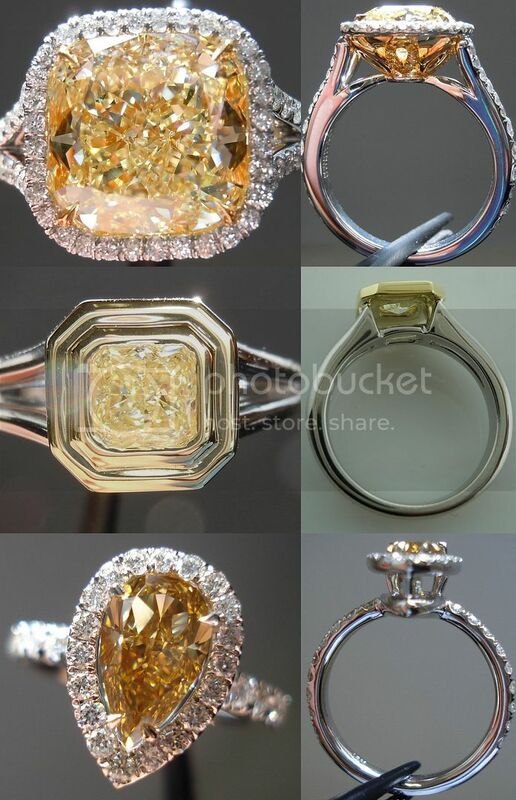 That is another thing to keep in mind when you look at imperfection, and context. 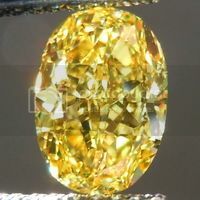 I love this particular diamond because in this context, the imperfection does not really affect the look of the stone all that much – but it really has a huge impact on the price.